We give an honest verdict on buying a Mustang and owning a Mustang here in the UK. Gateway Classic Mustangs release the 1968 Steve McQueen Signature Mustang – an awesome blend of modern and classic Mustang. 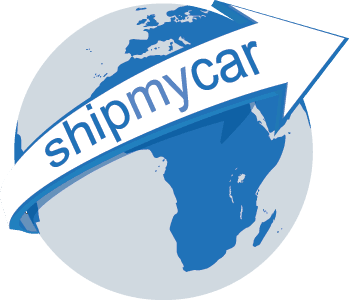 ShipMyCar provide a full import service to the UK for any Mustang, new or old.